Roman blinds are synonymous with timeless sophistication. They have the power to drastically alter the mood of your space and are an investment that can add value to your home. 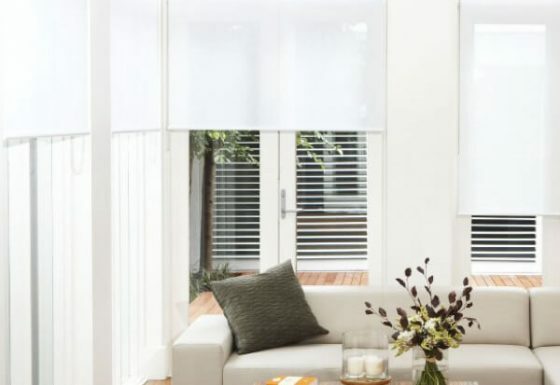 With many styles to choose from like timber front batton, back batton, timber pelmet and classic look there is a Roman Blind to suit your needs. 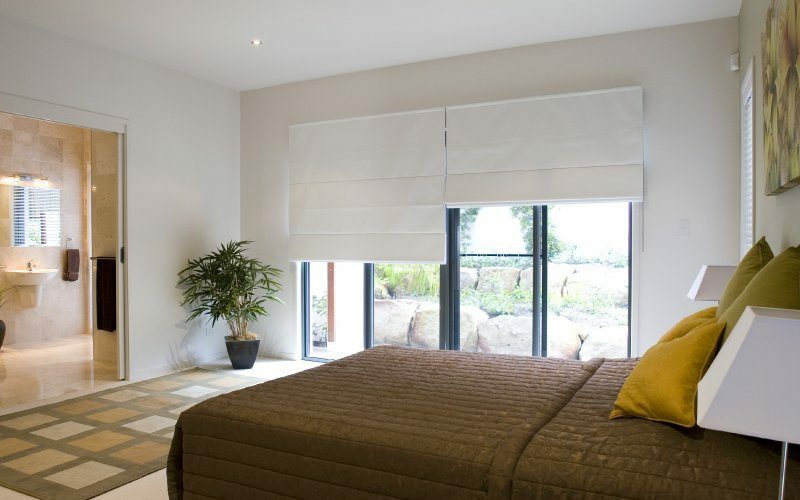 Roman Blinds come in a range of fabrics that compliment the Roller Blind, Panel Glide and Vertical Blind range.